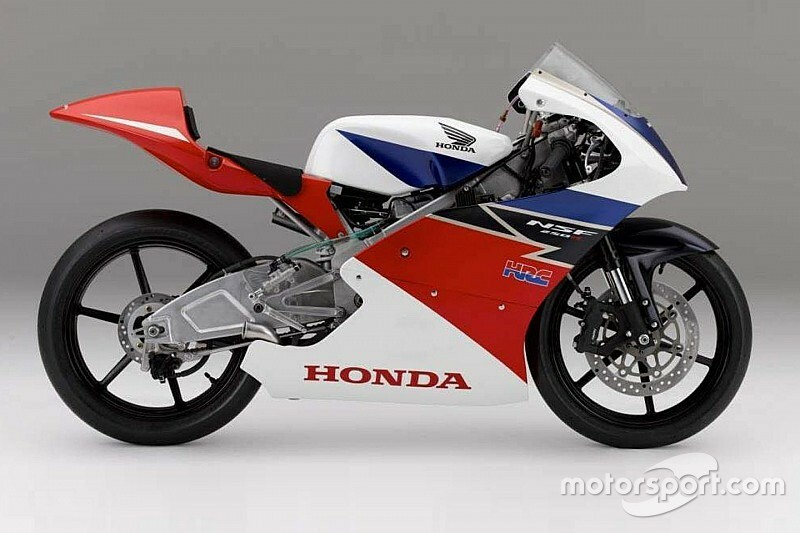 The series will make its debut next year and will run in parallel to the existing Honda India Talent Cup, which encompasses the CBR150 and CBR 250 classes. The NSF 250R, as the bike is called, has been used in some iteration or the other since 2011 in Moto3, a junior championship that runs on the same weekends as MotoGP. The 250cc bike, which is designed in such a way to offer high output even in India’s hot conditions, propelled Danny Kent to the riders’ title and Honda to the manufacturers’ crown in 2015. As such, it will offer a significantly better path for Indian riders to hone their skills in their home country before making a leap to international competition. Commenting on the introduction of NSF 250R, Mr. Prabhu Nagaraj, Vice President, Brand and Communications, Honda Motorcycle & Scooter India Pvt. Ltd. said, “Setting a new benchmark, the highly successful NSF 250R starts a new chapter in Indian motorsports. “Acknowledged globally as a stepping stone for budding champions, NSF 250R will be a huge step up for Indian riders. 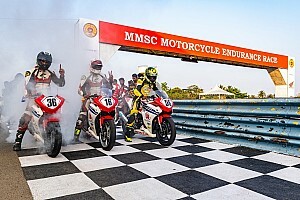 To offer a direct path for riders graduating from India, Honda has also launched three teams specifically for Asian riders in a wide variety of championships around the world. The Honda Asia Dream Racing team will compete in the historic Suzuka 8 Hours endurance race and JSB1000 class of All Japan Road Race Championship. Similarly, IDEMITSU Honda Team Asia and Honda Team Asia will be present in Moto2 and Moto3 championships respectively. Mr. Minoru Kato - President and CEO, Honda Motorcycle and Scooter India Pvt. 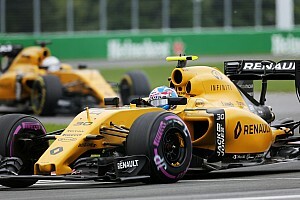 Ltd. said, “It is my dream to see an iconic Indian compete in Grand Prix level racing. 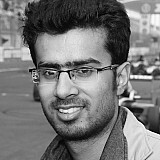 “With a clear development path and structured approach to nurture riders in place, we now want to take Indian motorsports to the next level. “Honda will introduce the Moto3 machine NSF 250R as competition bike in India next year. India’s best racers from Honda India Talent Cup and national championship will be racing on NSF 250R in a separate series running parallel to existing national championships.